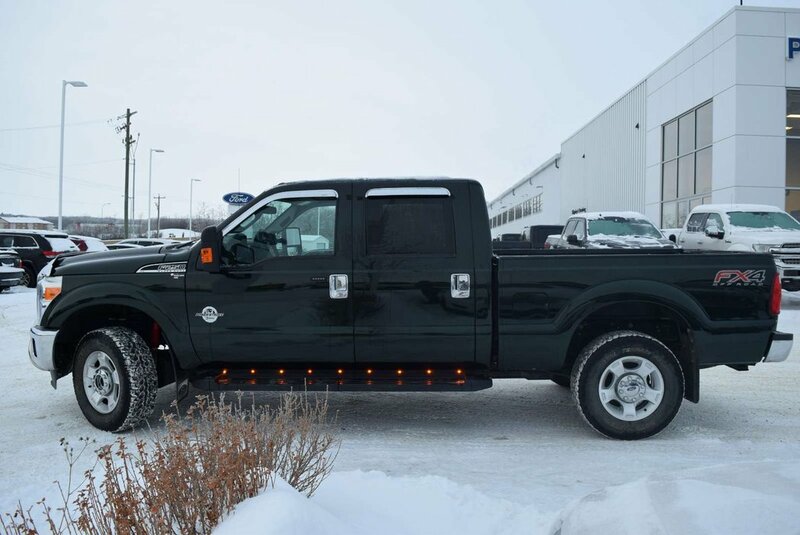 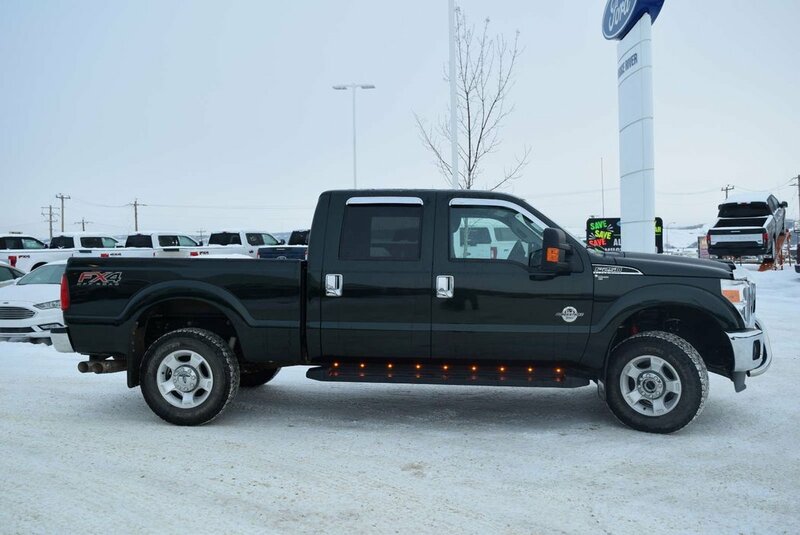 At work or play, you will feel confident with the dynamic power and handling of our 2016 Ford F-250 XLT Crew Cab 4X4 presented in Green Gem! 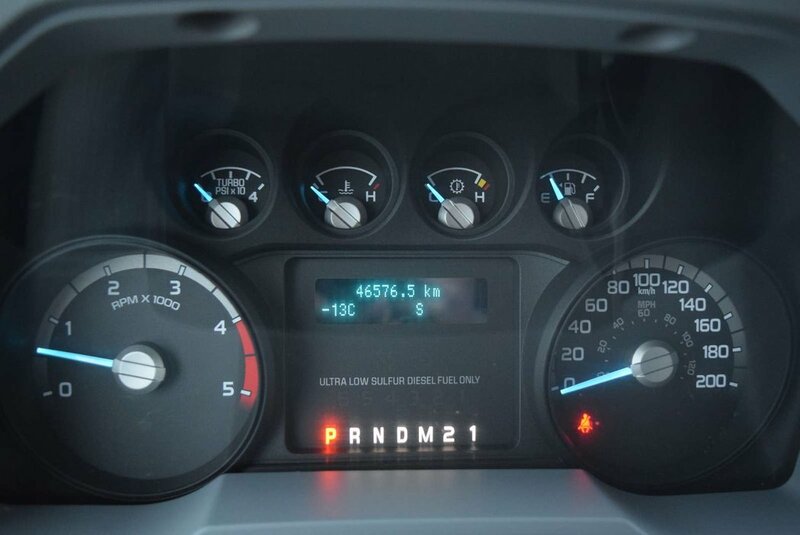 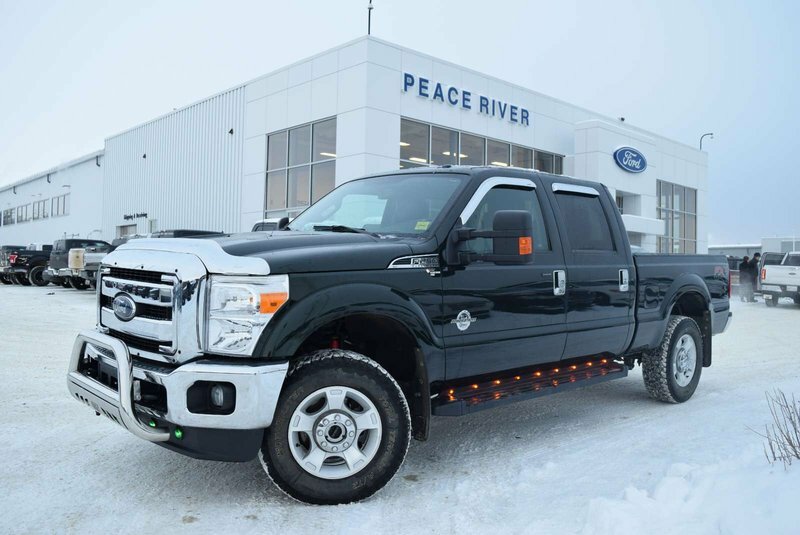 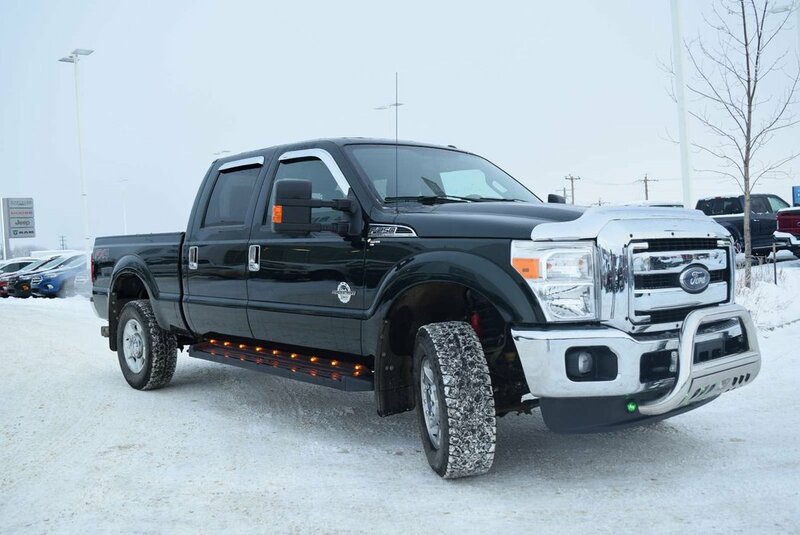 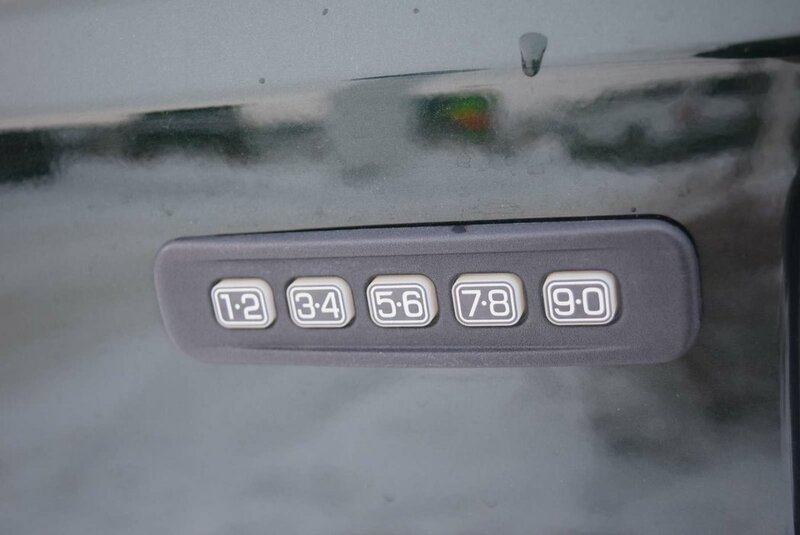 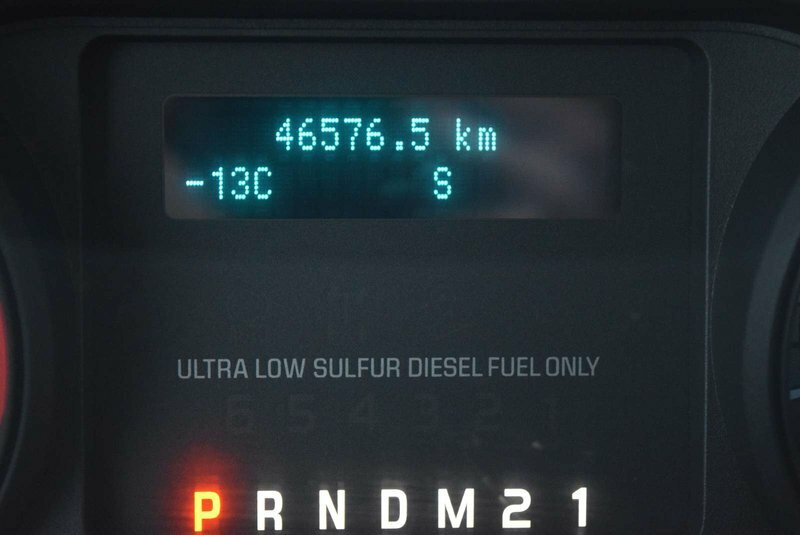 Powered by a TurboCharged 6.7 Litre PowerStroke Diesel V8 that offers 440hp and is teamed with our famous TorqShift 6 Speed SelectShift Automatic transmission. 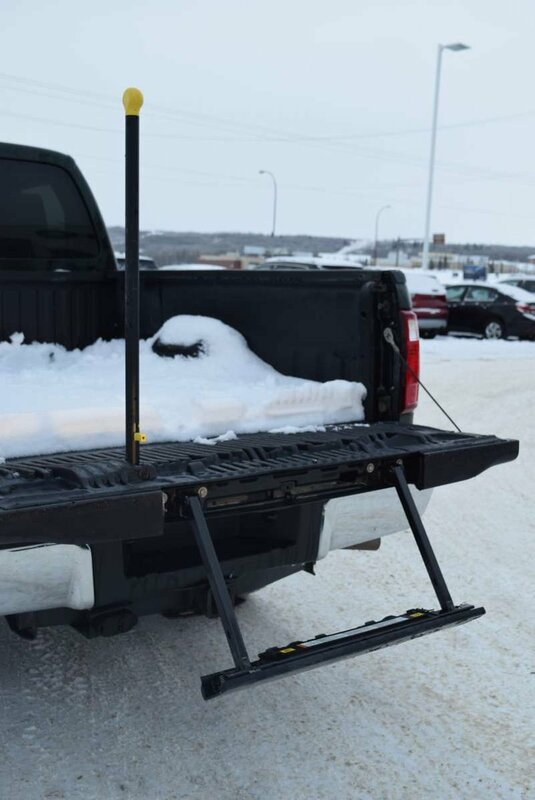 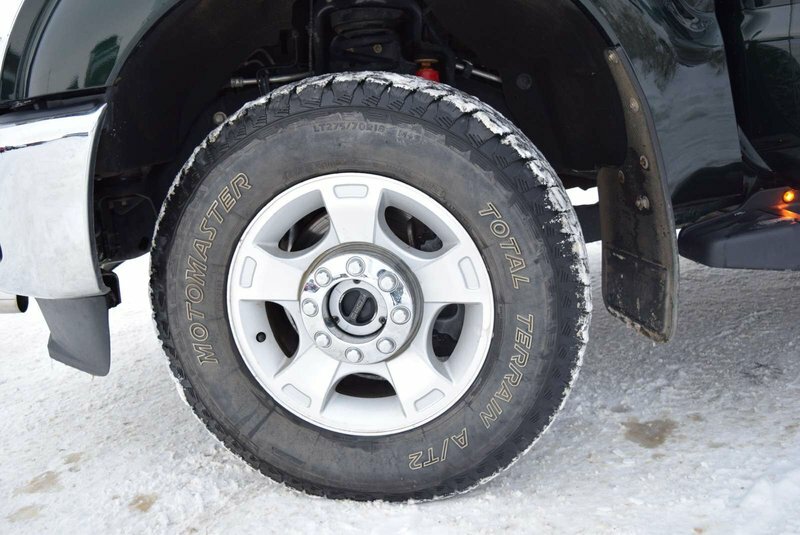 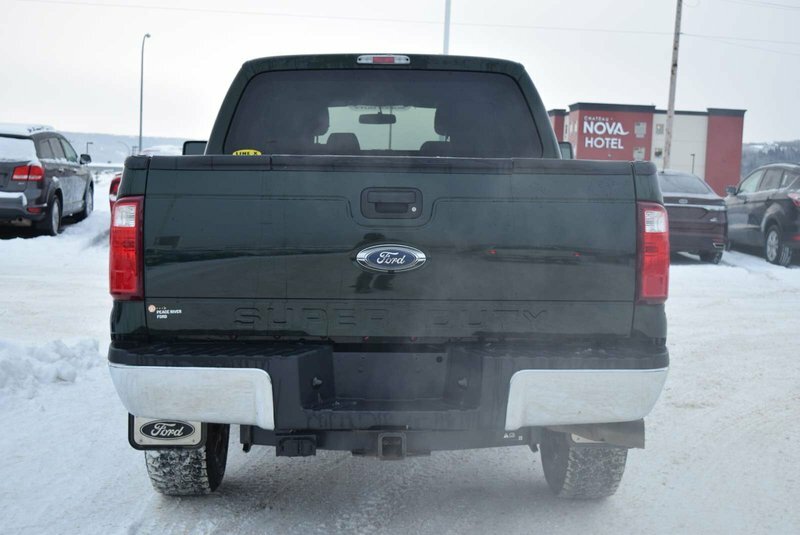 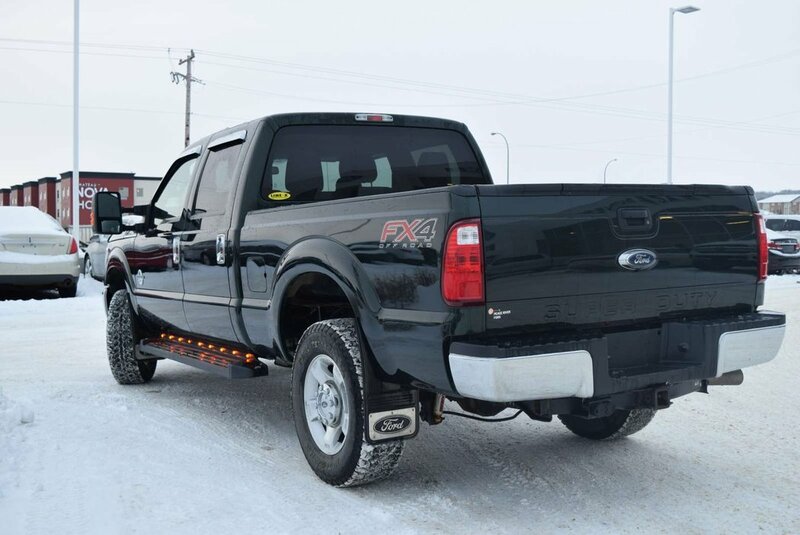 Our stellar Four Wheel Drive is built tough and is once again Best-in-Class in Payload and Towing capacity! 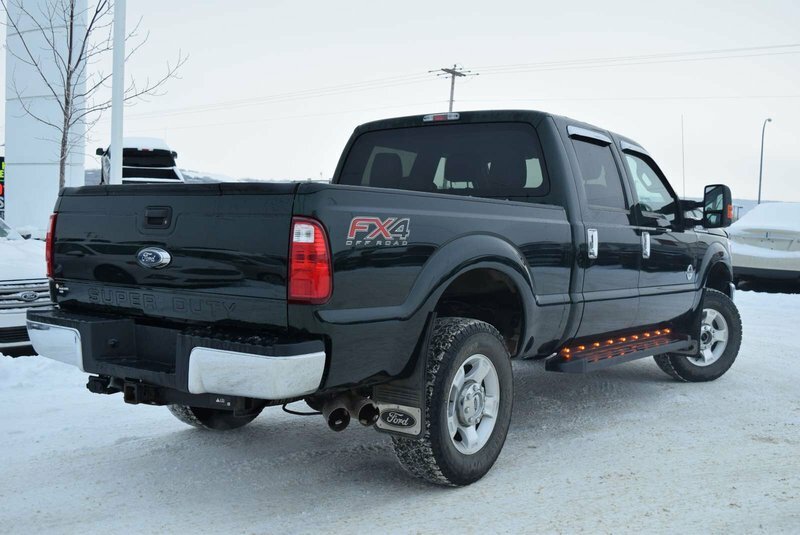 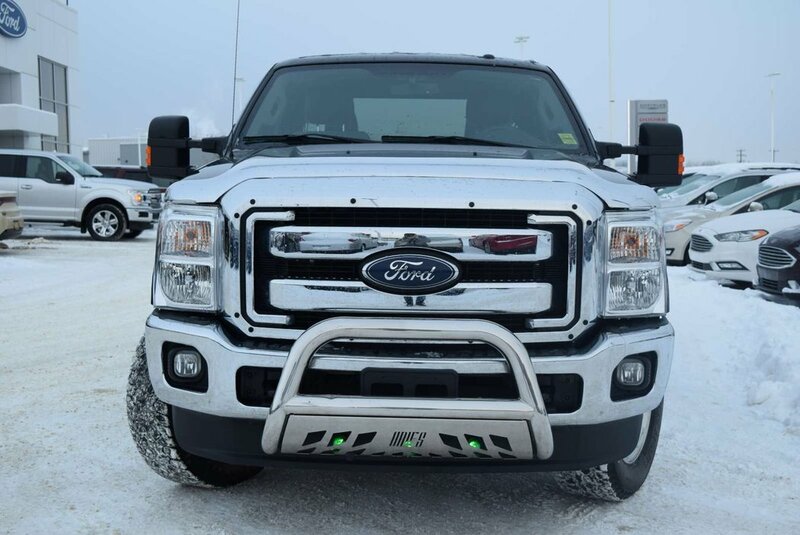 Notice how this XLT shines with a chrome bumper, grille, running boards, a tailgate step, and good-looking wheels. 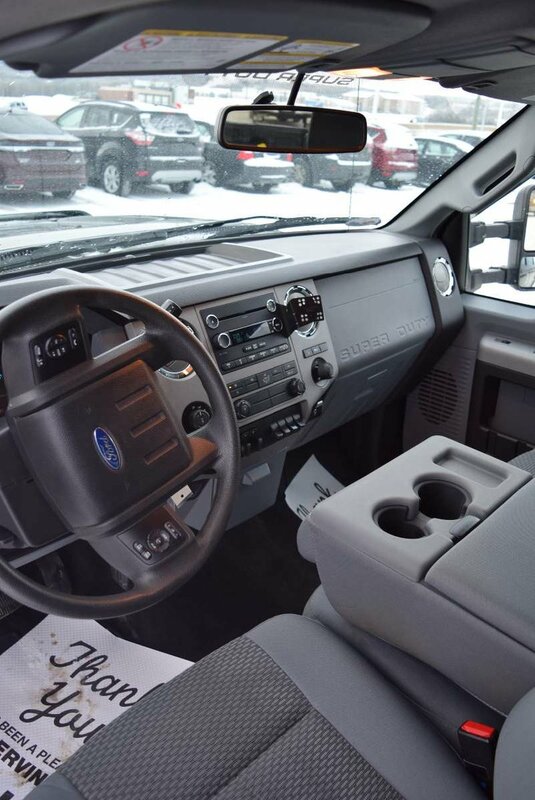 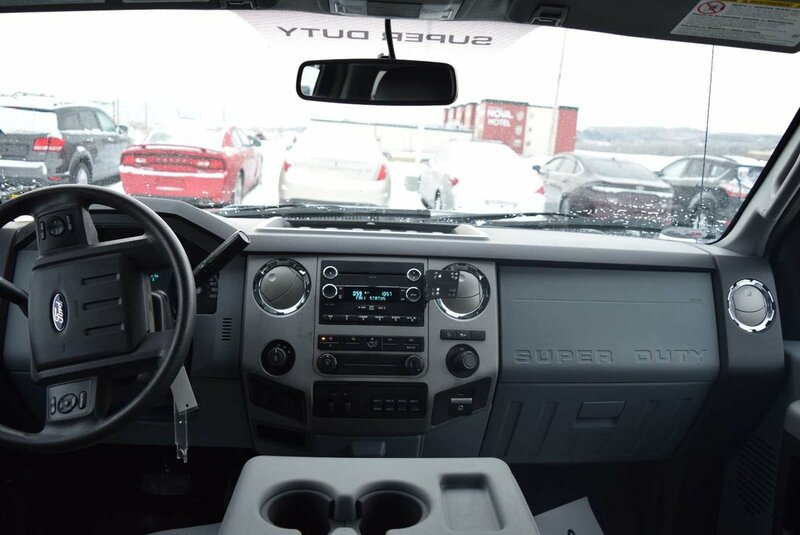 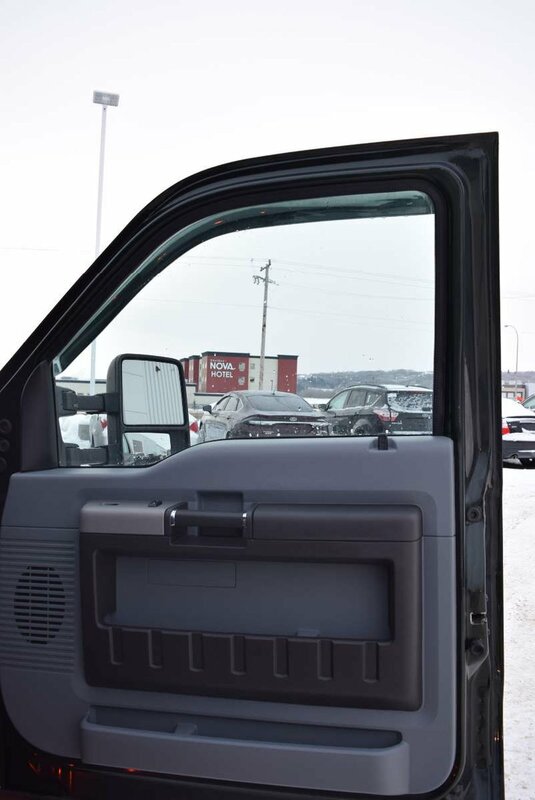 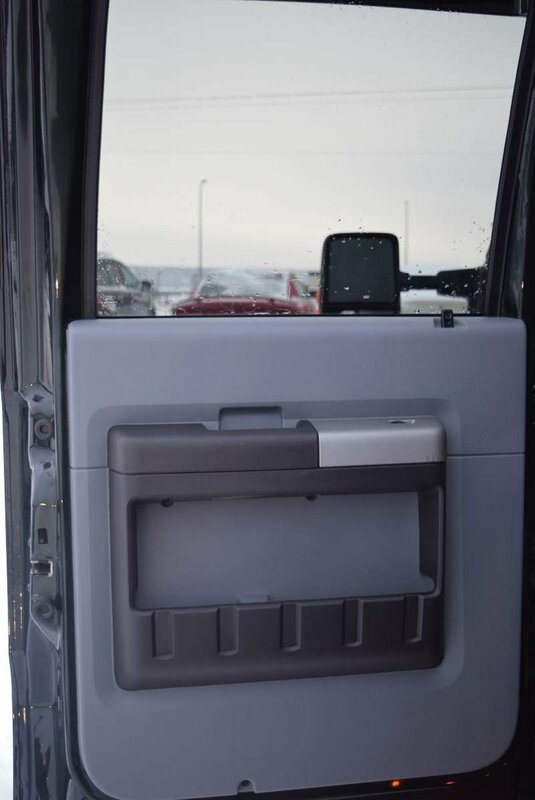 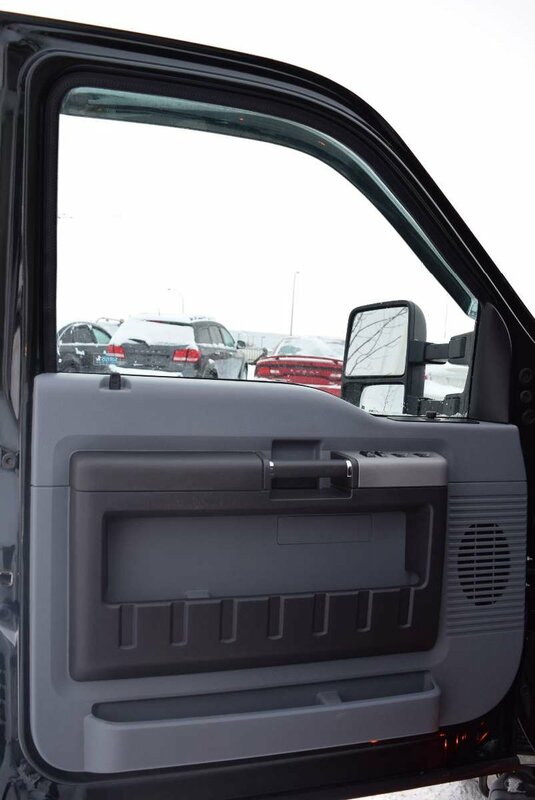 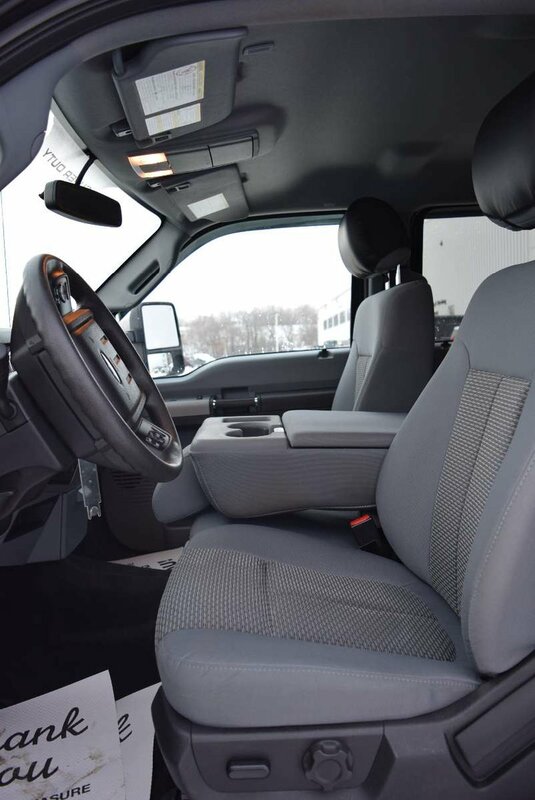 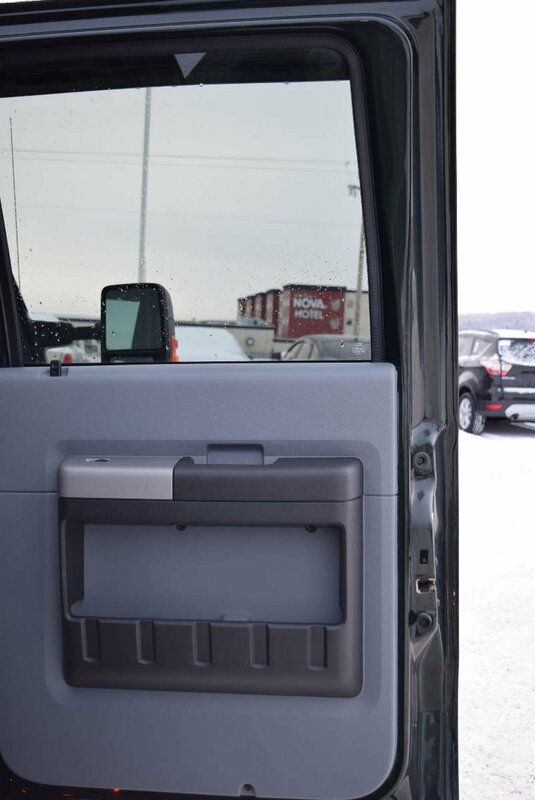 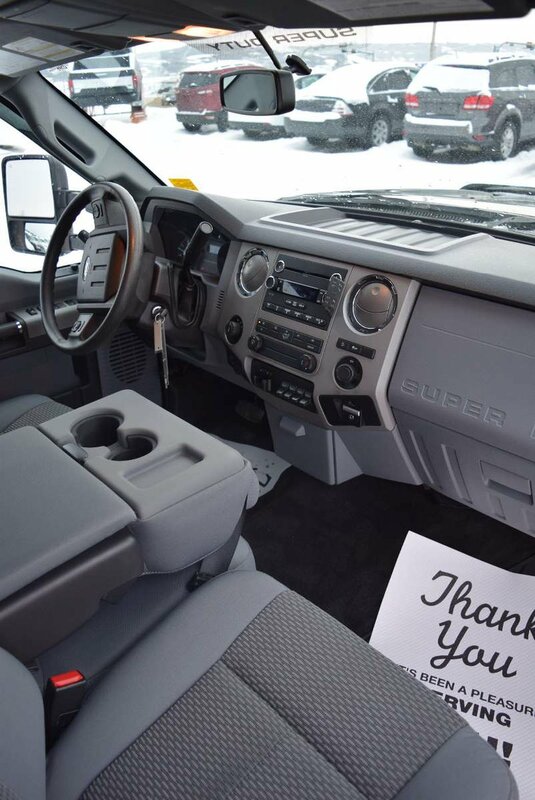 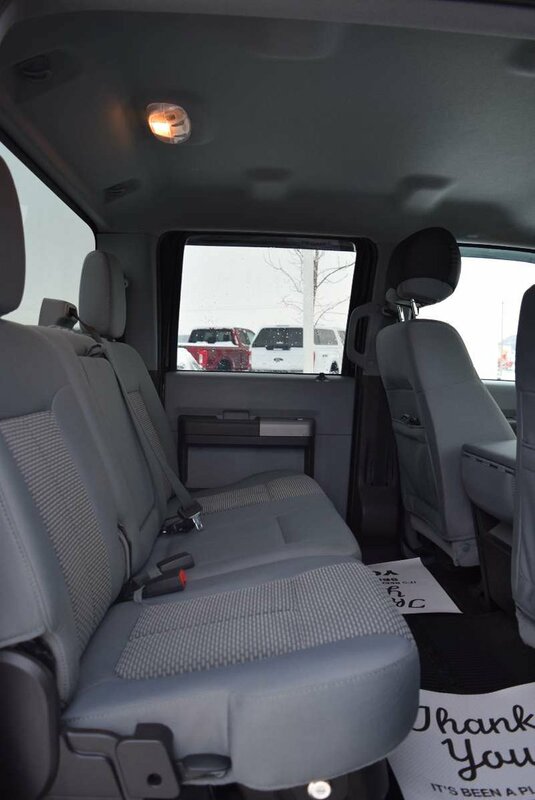 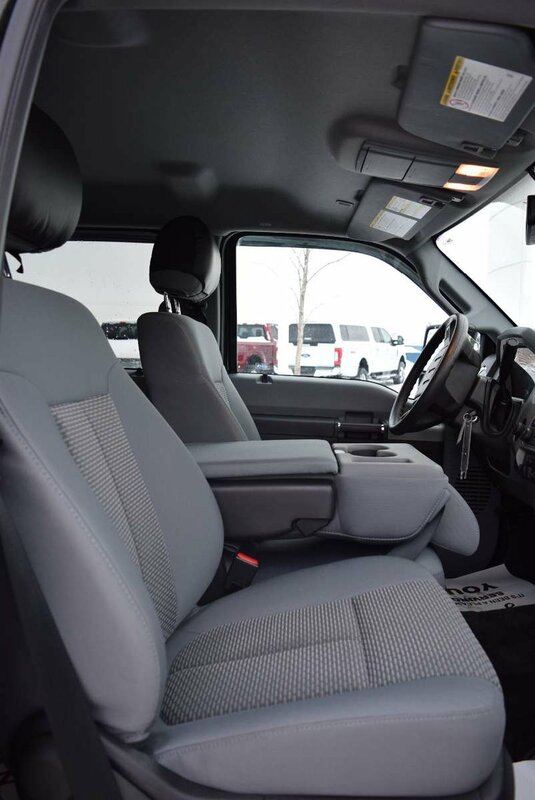 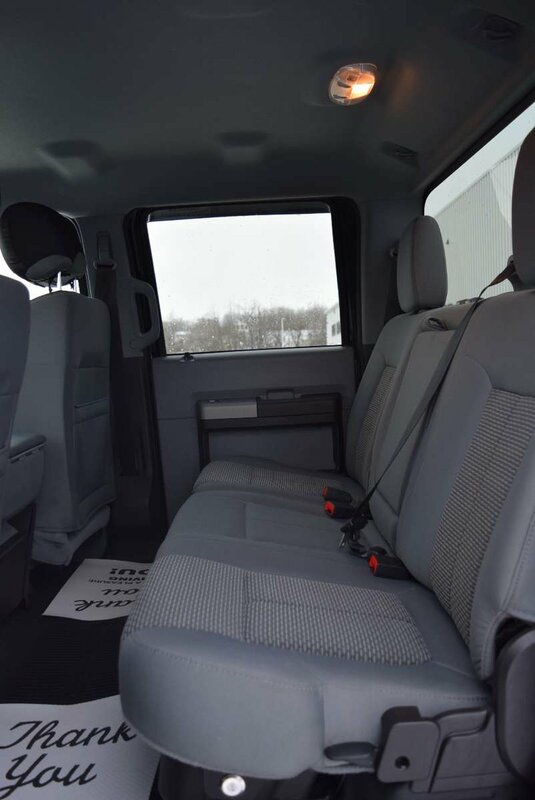 Inside our XLT, enjoy comfortable seating, locking storage bins, power features, a tilt/telescoping steering wheel with audio controls and plenty of space for all of your work items. 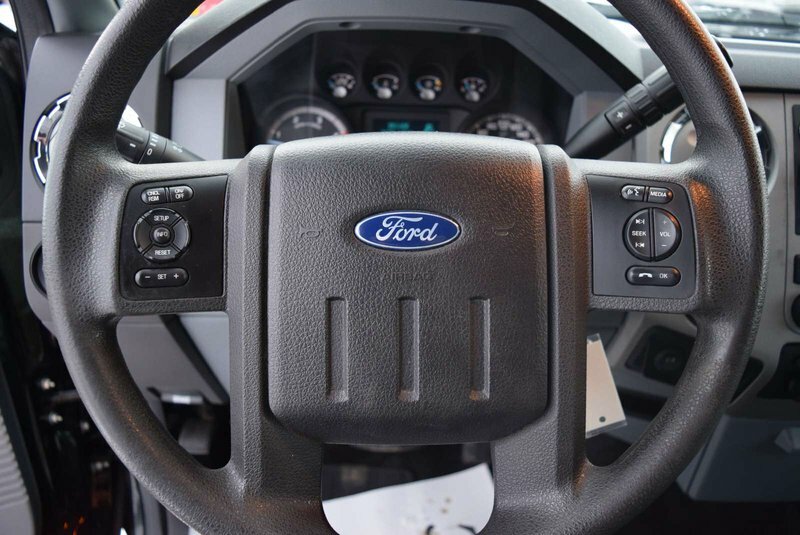 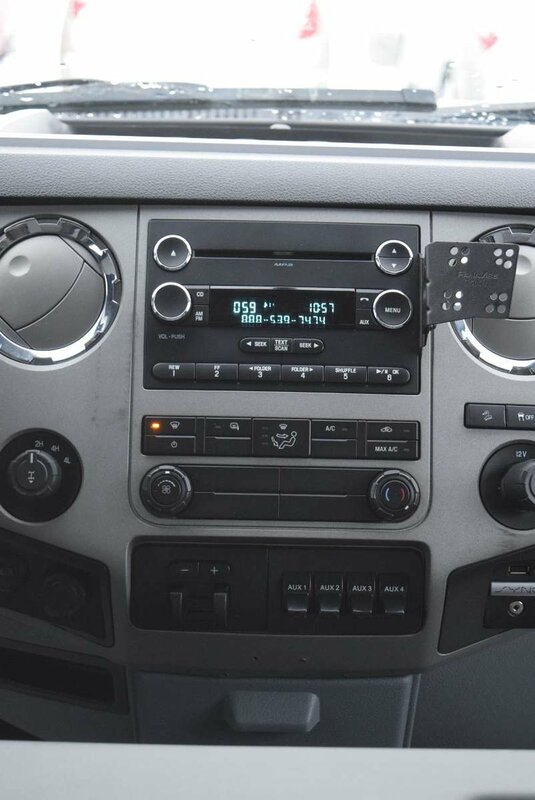 FordSync paired with a 4-speaker audio system keeps you connected to your phone so you will never miss that important call or text while you are focused on the job at hand. Everything you need is right at your fingertips!